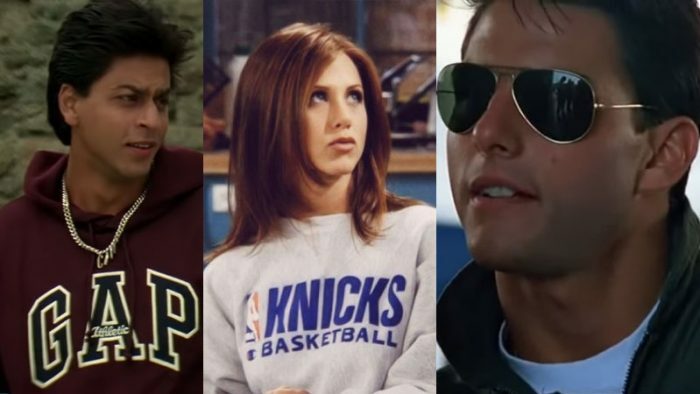 We all remember the increase in sales of Yakult after To All The Boys I Loved Before…From Tom Cruise’s Rayban to Lara Jean’s Yakult, here are a few more examples. 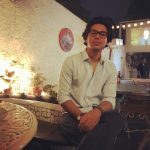 The perks of movie marketing have been tried and tested to the point wherein certain brand placements led to the product going viral. Everything about a movie is iconic. It’s like a fairy-tale people choose to believe in. So, when they see their favorite actor wearing Aviators or their dearest actress wearing a dazzling dress, they want to wear it too. It doesn’t matter if the brand has integrated a paid promotion or the product placement is to signify the characteristic of a character or a scene, that the product represents too. Time & again Bollywood movies have set trends over the years. Religious fans know no length, if they see something in a movie they like, they want to buy it. If their pockets are not deep, they would make a hole in it to buy the product. Which is why products have picked up after being spotted in a movie and the sales have stayed high at least till the movie buzzed around. Tom Cruise redefined Aviators and their prominence. Social, was cleverly placed in the story-line and paved path for the transition course in the feature and gained eminence. Rohit was as good as a superhero (not as good as Krrish) coming over his vulnerabilities. Children were a big fan of this movie and of Bournvita. Rahul may be a cheater but he sure was responsible for GAP’s increasing popularity in India after the movie’s release. Yakult was used to portray a character’s ethnicity. And it also introduced itself to the audience previously oblivious about the brand. This is The One that couldn’t be left out as F.R.I.E.N.D.S. 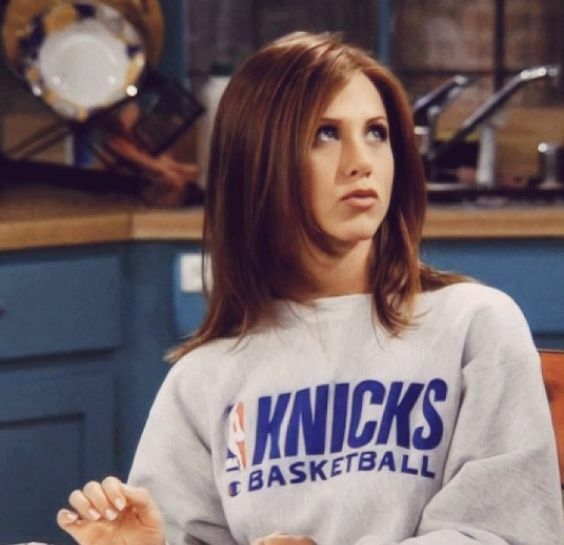 was not a movie but Rachel Green set trends that are still running, most foremost being athleisure and her outfits are still the G-Thing. Introduction of a premium brand in a prime scene. These brand placements could be organic or paid, but sure did manage to get the products flying off the shelves and how.